AJA was founded by engineer John Abt in 1993. Today the company employs over 200 people worldwide, building industry leading video capture cards, digital recording devices, video routers, frame synchronizers and scalers, digital converters and professional 4K cameras. After great success initially with an industry leading line of Mini- Converters, AJA expanded into the burgeoning desktop video market in 2000. The company’s inaugural line of KONA video capture and playback cards quickly established AJA’s reputation for delivering the highest-quality desktop video products. In addition to the KONA family of video I/O cards for the Mac and Windows PCs, AJA’s growing product line also extended to include the innovative “Io” Thunderbolt desktop video products and trend-setting Ki Pro family of portable and rack-mountable file-based recorders. AJA’s engineering has consistently supported advancements in broadcast technologies as well as format standards to provide video professionals with future-proof workflow solutions. From the FS family of frame synchronizers, frame rate and format converters, to the powerful TruZoomTM for real time scaling of 4K footage, broadcasters are increasingly relying on AJA gear to simplify the way image files are captured, converted, monitored and distributed. Combining over four years of development and groundbreaking innovation, the release of CION marks AJA’s entry into the professional camera marketplace. AJA provides its unique technology to leading manufacturers and developer partners across the professional video industry for integration into their product lineups. High-profile media companies around the globe, along with broadcasters, networks, post-production houses, mobile truck operators, cinematographers, film editors and more, rely on the reliability, flexibility and performance of AJA technologies. AJA develops an extensive range of solutions for the professional video and audio market, from conversion devices to I/O solutions, digital recorders, cameras and more. Behind every AJA product is a passionate team committed to bringing professionals high quality gear that won’t disappoint in the field. 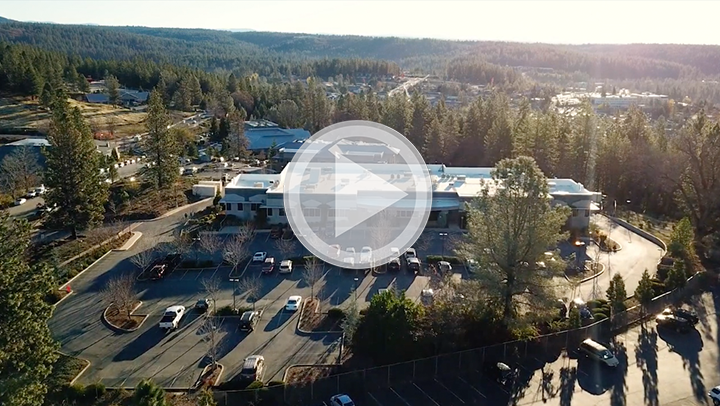 Hear about AJA’s dedicated crew, and the process that goes into developing each product in Grass Valley. 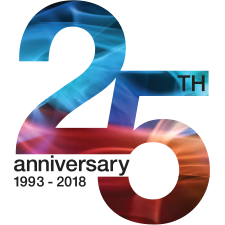 AJA Video has been recognized year-in and year-out for our outstanding contributions to the video and media broadcasting industries. Rich in history, Nevada County‘s activities are just the beginning of a great lifestyle. A career at AJA Video Systems will be unlike any other you’re exploring.